Anyone that owns furry pets like cats and dogs know they love to scratch, claw and chew pretty much everything in sight; especially carpets. 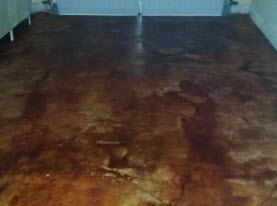 Agape Carpet Color Restoration are very familiar with pet damage to carpets. After an inspection, we can present a custom solution to your problem which will likely include carpet patching. Carpet patching involves removing the damaged portion of your carpet and patching in a new piece. We cut it away and replace it with a new section of carpet. If you don’t have any spare carpet from when it was originally installed, we can use carpet from an unused area of your home such as the back of a closet. 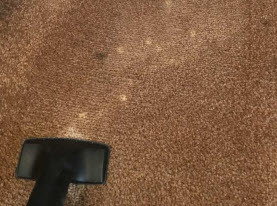 Using precise measurements and trusted installation techniques, we can patch your carpet so well that the patch repair will be virtually invisible! Carpet wrinkles, ripples, bumps and bunches don’t just look unsightly; they are a tripping hazard as well. There are many causes of carpet ripples ranging from poor manufacturing or installation as well as sliding heavy furniture or even areas subjected to a high level of traffic. Slight rippling results in more extensive rippling if not dealt with. 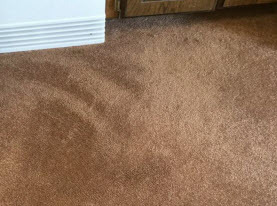 As soon as you notice carpet ripples, call Agape Carpet Color Restoration to expertly stretch your carpet. The process involves pulling up the ends of the carpet and stretching it until it is taut. We will then cut away any excess and put the carpet back in place, securing it so that it resists future rippling. 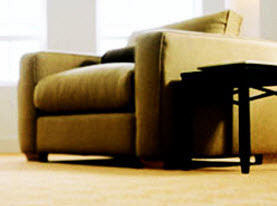 Agape Carpet Color Restoration has all the tools, knowledge and expertise to professionally repair your carpet. And we can even repair and clean your carpet all in the same day! Contact us today to schedule a consultation.